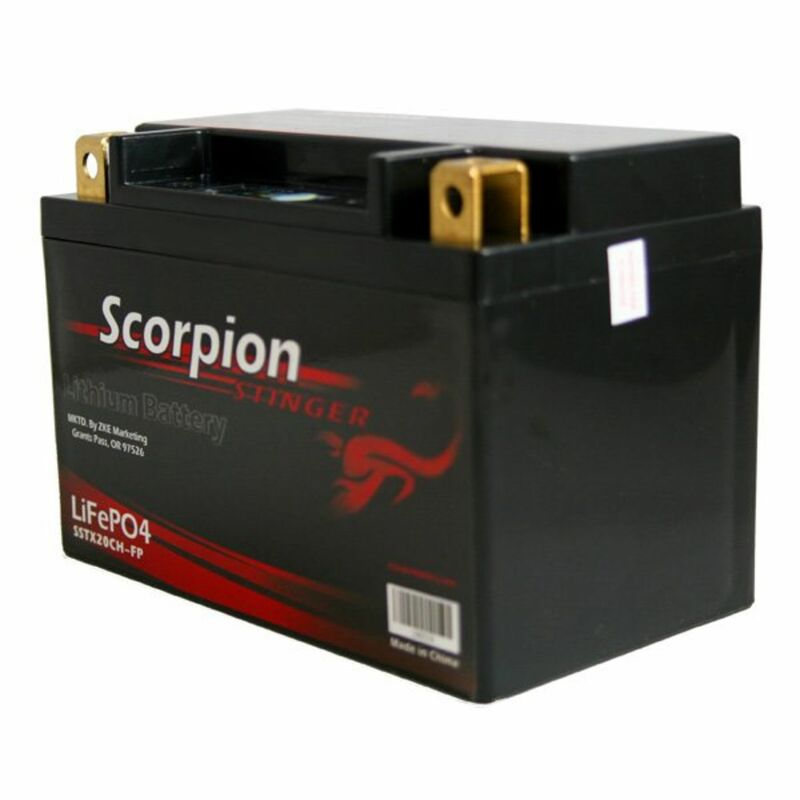 Scorpion does not rate their batteries with an AH rating*. 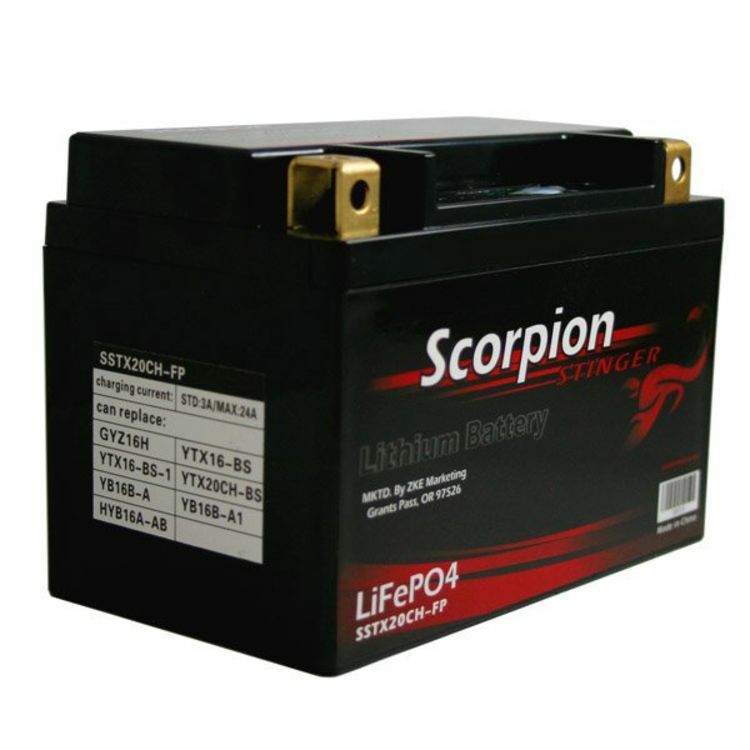 Instead, they graph out the real performance of the batteries, side by side the best lead-acid and lithium batteries on the market. 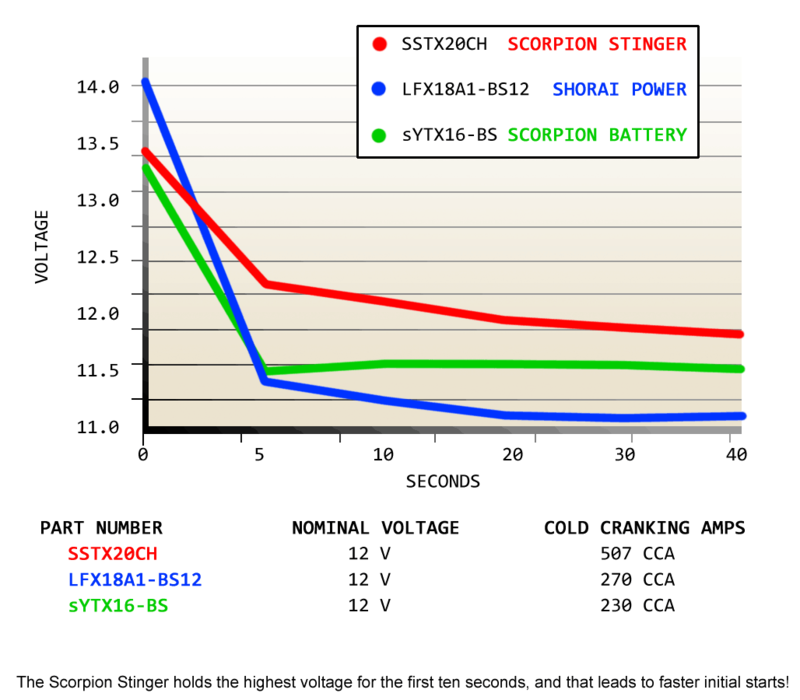 This gives you the confidence to know exactly how much starting power your Scorpion Stinger has, without giving a seemingly inflated number, or a confusingly low number that is not practical. *See more detailed explanation here. LiFePo4 Batteries are sensitive to heat. 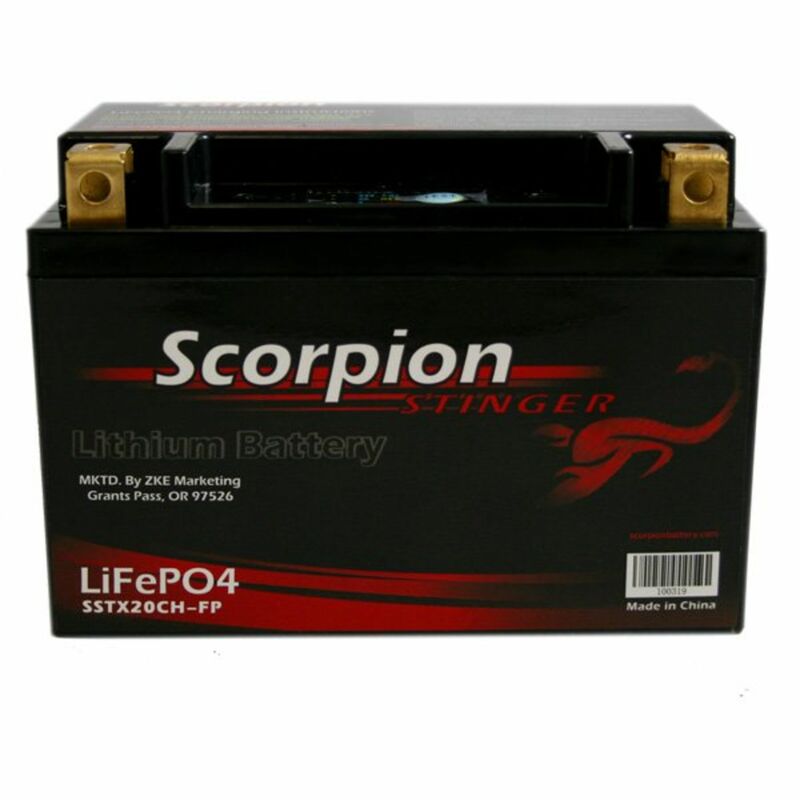 If the battery will be sitting directly on top of the engine and/or surrounded by the oil pan, we do NOT recommend using any Lithium Battery. *Warranty applies ONLY to vehicles listed below. As per manufacturer, ALL other use will void battery warranty. Do you own the SSTX20CH-FP? Please, tell us what you think about it. It helps us provide you with better products. Please note that it may take up to 72 hours for your review to appear. Pros: 1) CRANKING POWER, 2) CRANKING POWER, 3) CRANKING POWER, 4) 507 Cold Cranking Amps (WOW) 5) A built in Battery Status Meter. 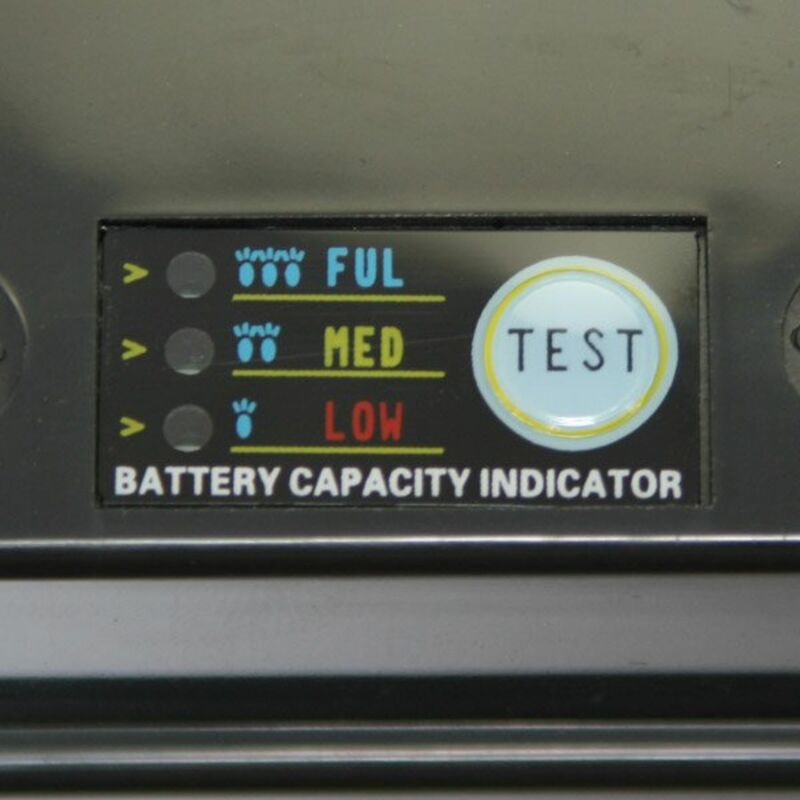 I've been using a Gel Cell battery on my highly modified V-Twin Motorcycle since I had significant engine work done and even then, it's still always been a very hard starter, (Example: Big Explosions and fire out of the exhaust pipe while it slowly labored to crank over). I would dread starting it around people, as you just never knew what it was going to do. 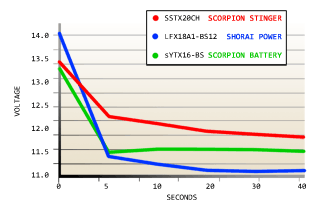 I just installed the SSTX20CH-FP Scorpion Stinger on Friday night and HOLY S+++, did that make a difference. Let's just say I won't be buying a Compression Release now. I drove it non stop the whole weekend and to work on Monday, all without a single hickup. I consider this purchase to be at the very top of my list of upgrades, as it has literally transformed my Hot Rod Cruiser from a Fickle Pain In My Rear into a RELIABLE BEAST.